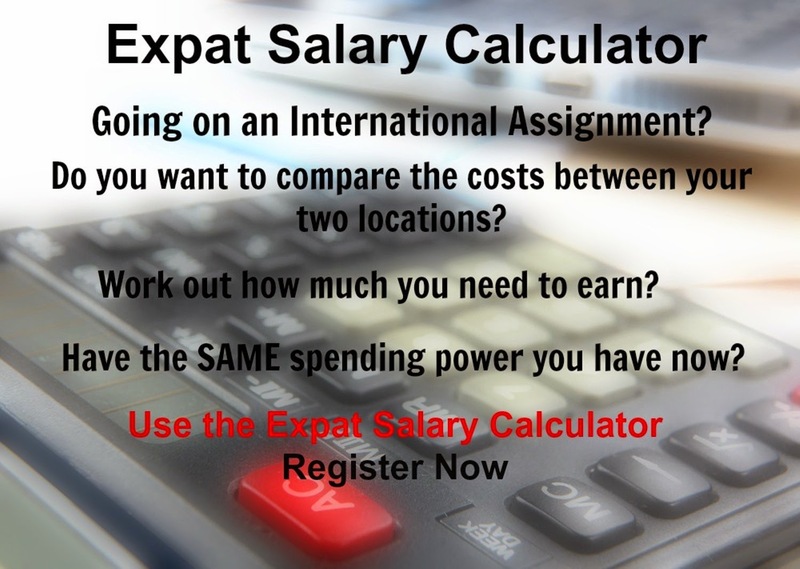 International Cost Of Living, Hardship and Expat Pay: Suva, Fiji Is This The Assignment for You? Suva in Fiji has a tropical marine with only a slight seasonal temperature variation and people speak English, Fijian, and Hindi. Suva is the capital and largest city of Fiji and is the commercial and political centre as well as the main port city of Fiji. The cost of clothing is high and the cost of food and beverages is very high compared to other places. On the other hand the cost of housing and transport is average compared to other places. From a day to day comfort perspective, you are likely to experience a high degree of hardship.